Access the best of dentistry and save up to 60% on your dental treatment in Hungary and embrace the benefits of dental tourism in the very heart of the European Union. 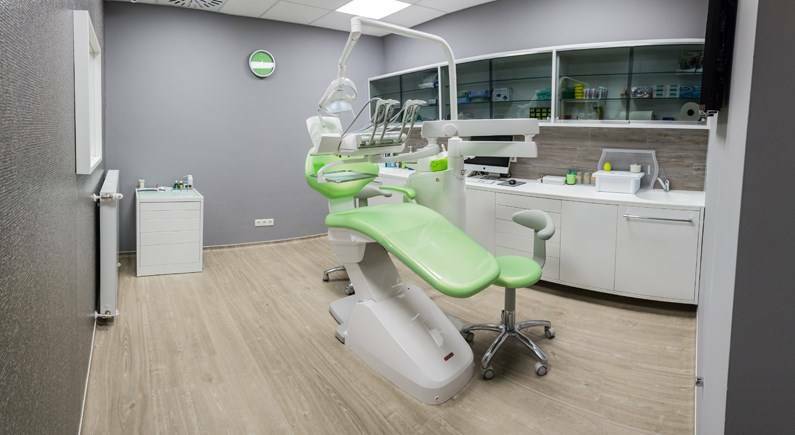 Situated in the very center of magnificent city of Budapest, in the famous Vaci Utca street, our dental clinic in Hungary, Kiralydent, gathers within its 200m² all the equipment that allows to offer the best quality of dental care in Hungary at affordable prices. 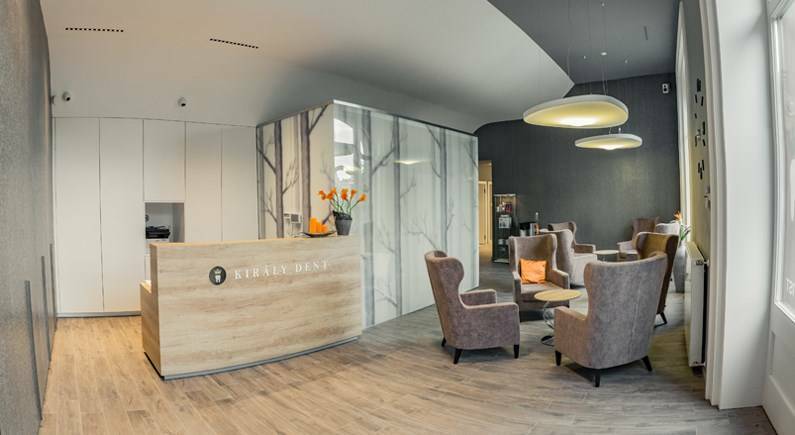 The team of Dr Erika Balazs, English-speaking dental surgeon, will take care of you in order to propose a solution corresponding to your dental problems. 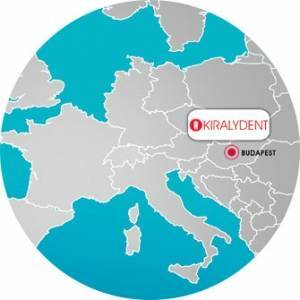 Kiralydent, our dental clinic in Hungary, does its best to provide you with access to high quality dental care at affordable prices. Take full advantage from our prices, 50% cheaper than in UK. Thanks to our dental clinic, benefit from dental tourism in Hungary and combine your dental treatment with a pleasant stay in Budapest. 4 years of trustworthy partnership! Smile Partner is proud to collaborate with Kiralydent dental office and its dentists because their philosophy is, first of all, to take care about their patient before solving its problems. 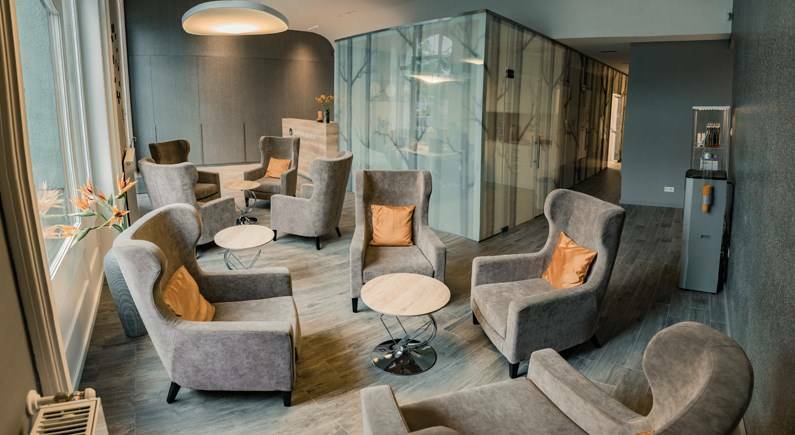 The whole medical team will welcome you with a smile on their face, in a modern and cosy environment. 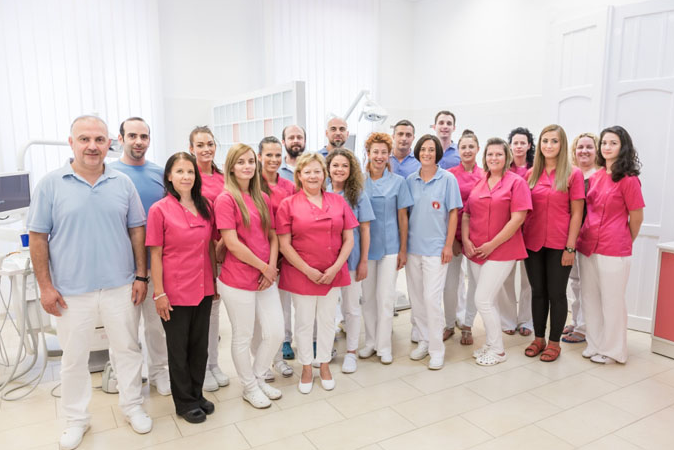 In order to provide maximum safety, our dental clinic in Hungary strictly respects the European hygiene and asepsis norms. All the materials used comply as well with the CE norms and have exclusive European origins. 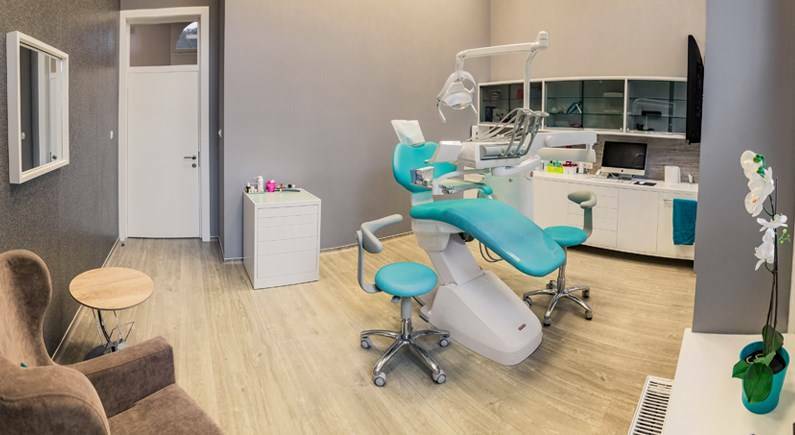 Our dentists in Hungary, known for their high level of qualification, are ready to provide you with a complete range of dental care, from simple dental treatment to complex rehabilitation on dental implant. 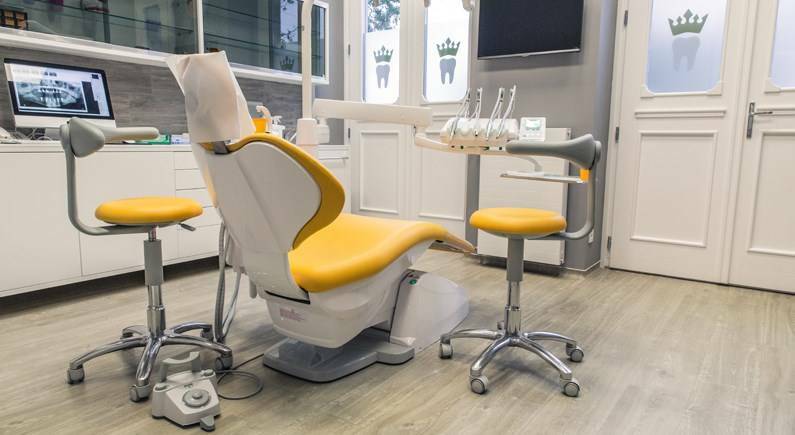 Do you wish to benefit from services of our dental clinic in Hungary ?